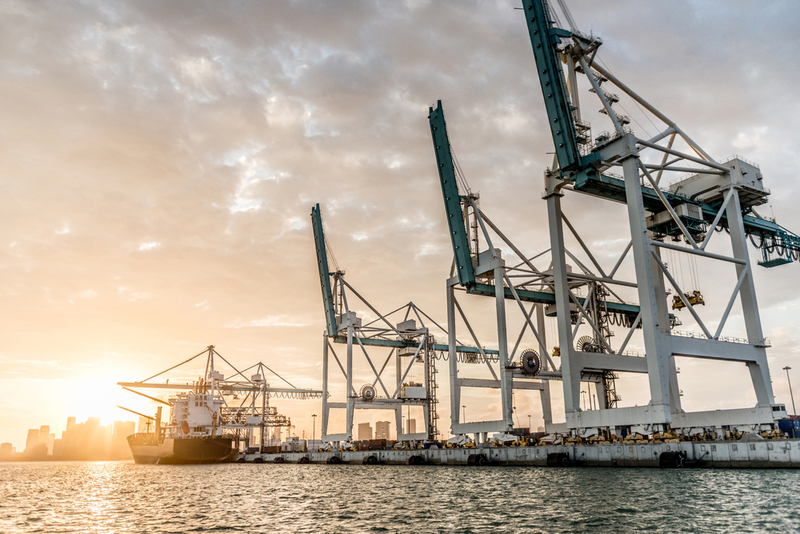 The House or Representatives June 6 passed, 408 to 2, the Water Resources Development Act (WRDA) of 2018, a bill that authorizes funding for maritime transportation construction projects. If fully-funded through the annual appropriations process, which is rare, the bipartisan House legislation would allow for the Army Corps of Engineers to complete lock and dam, port, inland waterway and flood protection construction and mitigation projects. New federal spending on these projects would exceed $3 billion. A provision included in the House Transportation & Infrastructure (T&I) Committee approved version of the bill to mandate the spend down of the Harbor Maintenance Trust Fund (HMTF) was stripped out by the House Republican leadership before the measure was voted on by the full House. The HMTF collects fees for the use of the nation’s waterways to be used for upgrade the maritime system. However, a surplus of nearly $10 billion and there is no way to ensure these resources will be deployed on the projects the user fee revenues were intended. The Trump administration issued a statement of support for the bill and specifically praised the elimination of the spend-down provision, originally included at the behest of T&I Committee Ranking Member Peter DeFazio (D-Ore.). The Senate Environment & Public Works Committee passed their version of the bill May 23, which is now awaiting consideration by the full Senate. The Senate bill does not include a provision to liquidate the surplus in the HMTF. Once the Senate passes their legislation, the two bodies will meet to work out any differences in what is known as a conference meeting. ARTBA will continue to push for enactment of a robust water infrastructure investment bill this year and will keep you apprised as this process moves forward.